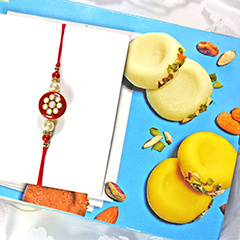 Your brother will definitely want something special from your side on the special day of Raksha Bandhan. 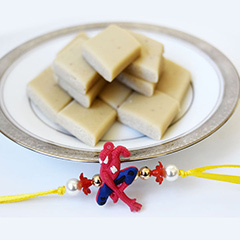 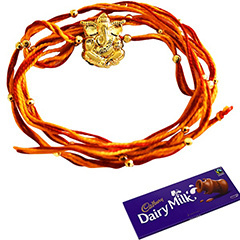 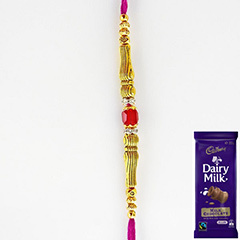 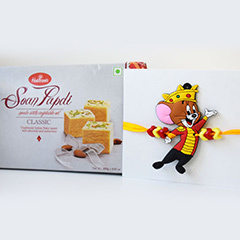 This Rakhi combo consists of one simple and adorable Rakhi thread with a pleasure of chocolate. 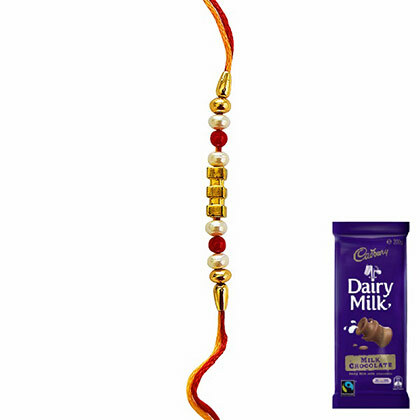 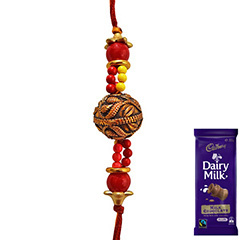 This Rakhi combo will surely fulfil the desire of your brother to feel loved, residing in Australia. 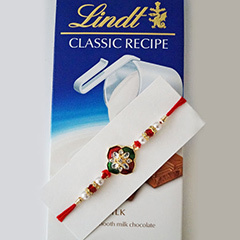 Your brother can also wear the beautiful Rakhi thread as a bracelet after Rakhi festival.